DaniLeigh's "Lil Bebe" track arrived last year just as the Def Jam artists began to buzz considerably following a viral take of Shiggy's "In My Feelings" challenge. Since then, the singer-songwriter has taken the track and outfitted it with opportune additions every time, from a cameo-laced music video to a clever remix with Lil Baby. 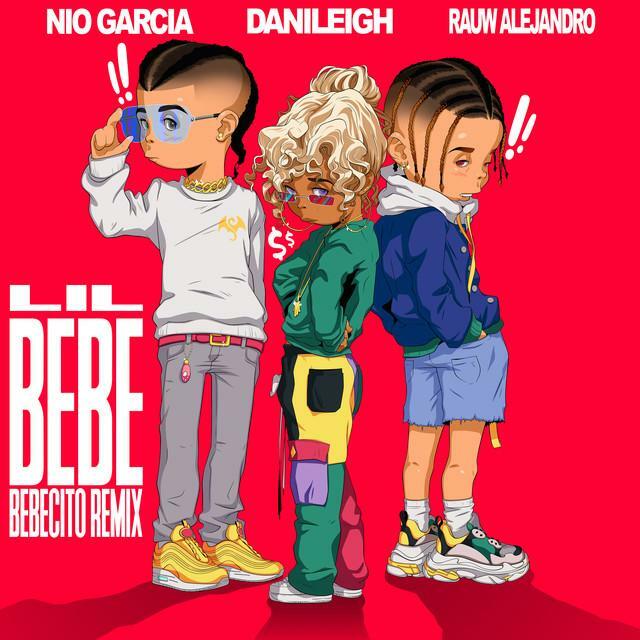 Now, Dani has returned with a new update to the track with a Spanish remix entitled "Bebecito." The new cut features Latin upstarts Nio Garcia and Rauw Alejandro as the Young Martino backdrop gets yet another facelift. Most recently, DaniLeigh closedout a string of shows for her first headlining tour in support of her debut The Plan album and clips of crowds going crazy for "Lil Bebe" in every city is indicative of just why the South Floridian continues to satiate appetites with the track.